We can manage your business’ data across 100+ digital services. 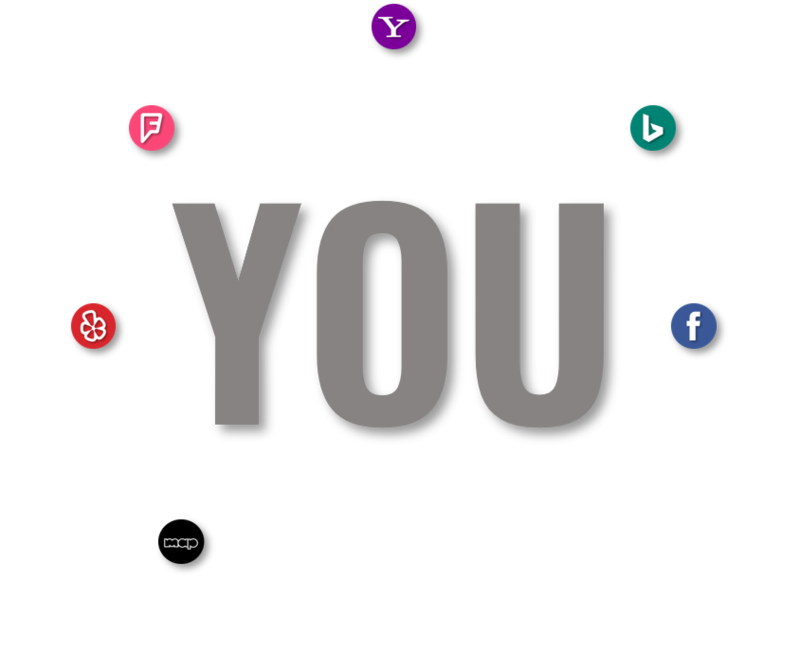 LSO is the process of managing a company’s data stored in online directories such as Facebook, Bing, and Yahoo. If the organization’s area of expertise matches a user’s search criteria it will be listed. Get custom reports and evaluate the regularity of your local search engine appearance. 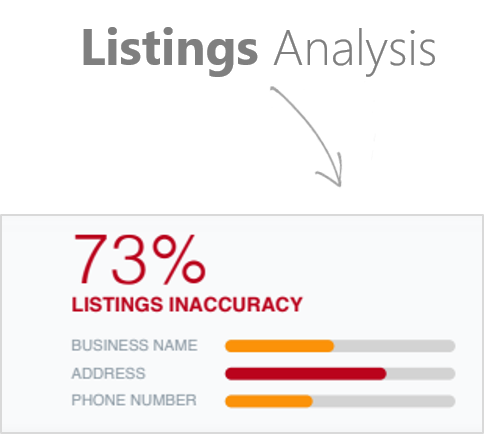 Or discover where there may be listings inaccuracies. 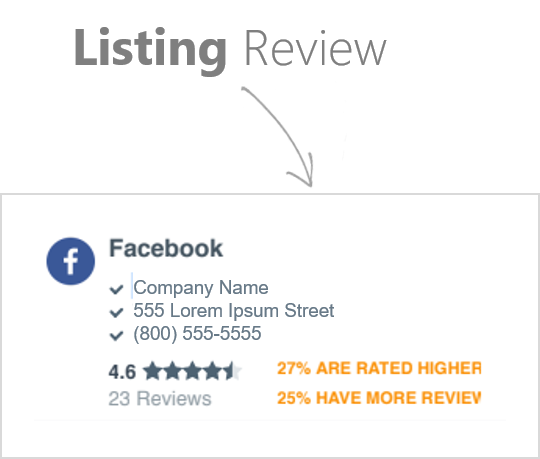 Online reviews are a great way to prove your company’s worth, and we can retrieve first-rate reviews directly from your customers.